The MMA etc. 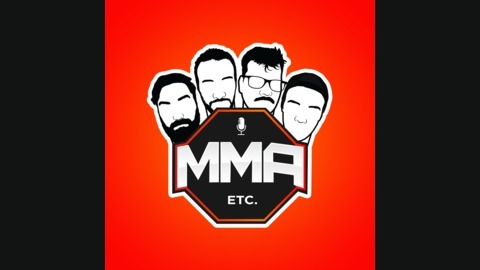 Podcast is a free audio and video talk podcast hosted by mixed martial arts & pop culture fanatics Cam March, Myles Koester, Brandyn March and Rob Middlemas. 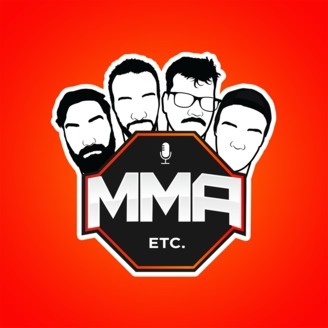 If you're interested in listening to friends sit around and talk mma and everything in between, then this show is for you! Launched on April 21, 2018. The MMA etc. crew breaks down UFC 236. Podcast RSS feed also submitted to mmapodcast.com, podcastblaster.com and the Google Podcast App.